The temperatures are dipping fast and that can mean only one thing – winter is just around the corner. 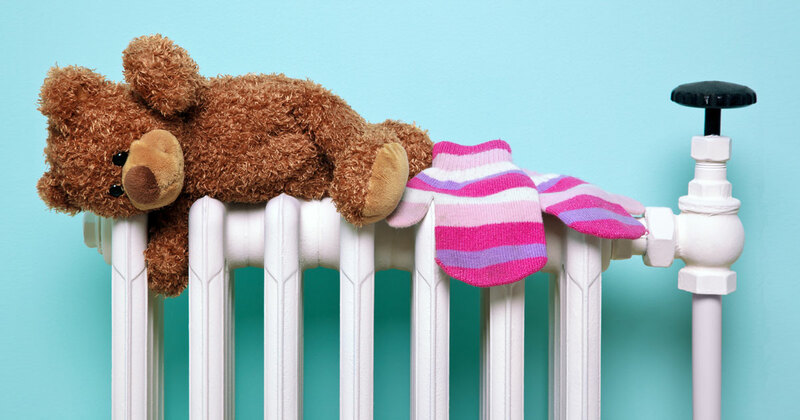 As we start to wrap up a bit more, many of us have already turned the heating back on after the long summer months to help improve the levels of comfort and warmth in the home. Unfortunately, for older boilers, this can be the time at which they might go wrong, exactly when you need them to be working well. So, how do you ensure there’s less chance of it happening? What causes problems with your boiler? Whatever the problem, it always pays to get a reliable service by having a professional plumber come out and identify the cause (and hopefully sort it). Often it’s something which can be fixed fairly easily, so it’s not worth risking making it worse if you don’t know what you’re doing. Getting a boiler replaced can be a costly process, so often people prefer to get their old one repaired, if this is the more cost effective option. In addition to this, there are also ways to maximise the heat in your home and put less pressure on your boiler, which in turn will help it to run better and give it a longer lifespan. To improve your home heating, why not try the following? Turn the heating down a degree or two (the recommended level is between 18 and 21 degrees Centigrade). Add insulation in your loft. Make the most of the natural heat by keeping curtains open when the sun streams in through windows, allowing it to heat the room. Bleed your radiators – if they aren’t warming up properly, this could be the reason. Get thick curtains – these will help keep the warmth in and stop it escaping through the window. Block up any drafts that come in, such as under doors or around the edge of windows. If you’ve turned your boiler on recently to find it’s not working the way it should, or there are any other plumbing or heating issues in the home, then our plumbers and heating engineers provide a whole range of services, including emergency callouts and boiler repair. Our Gas Safe registered heating engineers and NICEIC approved electrical contractors can help make homes and businesses a more welcoming place, so get in touch with us today to find out more. Very helpful and useful information – thank you. I have kept a copy and also given one to our village hall caretaker.